Visitors to drupa 2016 will experience an exciting new approach to innovation in print when they stop by the drupa cube. This special conference and event programme will feature a wide range of applications for printed products in numerous industries and areas of life. Each presentation slot will combine various themes using best practise case studies: Functional printing and packaging printing, 3D printing and sustainability, and multichannel including print are some of the combinations being explored. This encourages thinking beyond supposedly fixed boundaries. This outside-the-box principle opens up new possibilities for visitors and broadens the horizon for the future of print. Through its range of themes and its interdisciplinary concept, drupa cube is, for the first time, also addressing selected vertical markets including the food, consumer goods, interior design, cosmetics, pharmaceutical and healthcare industries; and the financial and public sectors. „In this way, we aim to attract new visitor groups to drupa and inspire them with the possibilities of print,“ adds Geldermann. The strategic and creative design of the programme and its implementation were handled by brand experience agency FreemanXP, a division of Freeman, the world’s largest event company. 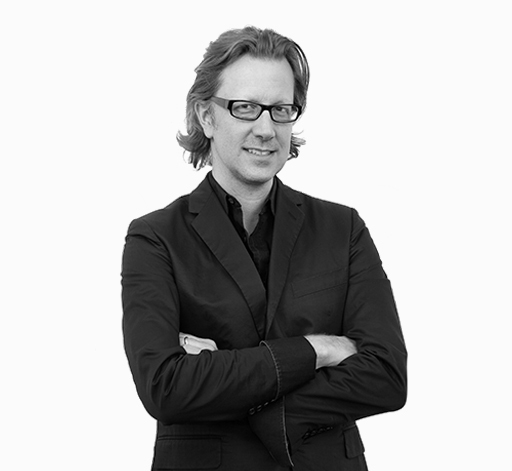 „I am confident that in FreemanXP we have the perfect partner at our side.“ Geldermann says. „Thanks to projects they have accomplished for global players like EFI, HP and the U.S. trade fair Graph Expo, FreemanXP has the necessary industry experience. The details of the drupa cube programme are currently being finalised. 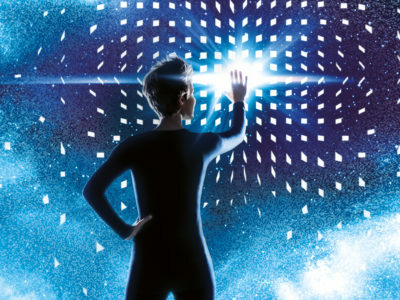 A provisional programme is expected to be published in autumn at www.drupa.com. Also new at drupa 2016, participation in the cube programme will be free for visitors to drupa, included in the day ticket price of 65€ (or 45€ for tickets purchased online). Hello please advise when will the programme be released? We must plan our limited time. the full program will be releaesed in the next couple of weeks. Please I’m looking for the address of Drupe Cube. drupa cube is part of the drupa program that will take place from 31st Mai to 10th June. You will find it at Hall 6, D03, Messe Düsseldorf, Stockumer Kirchstraße 61, 40474 Düsseldorf. 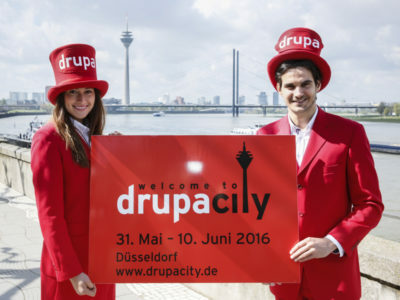 Hello, I bought tickets for drupa 2016 and I’d like to attend to the conferences. I saw the program and all of them are going to be in English? If that’s the case, are there going to be simultaneous translation services for the visitors? In what languages? I’m Spanish-speaking. Thank you very much! we are sorry but most of the presentations will be in English and there won’t be Spanish translation services.